ALL INCLUSIVE AND INDIVIDUAL CONTRACTS Call the landlord direct on 07738173645. 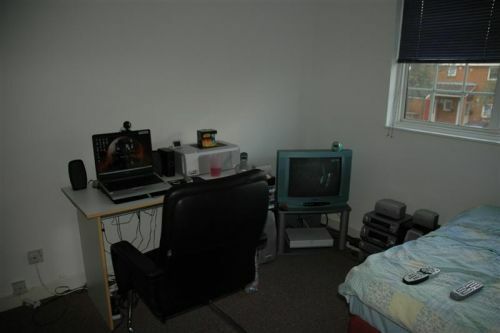 A selection of Double rooms. 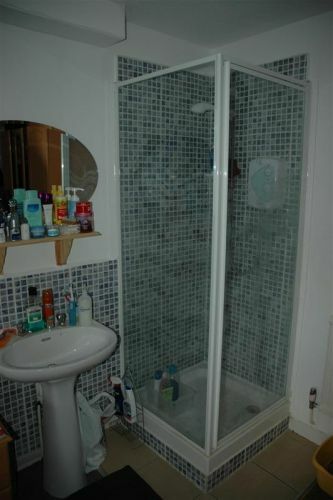 Some even have their own en suite shower. 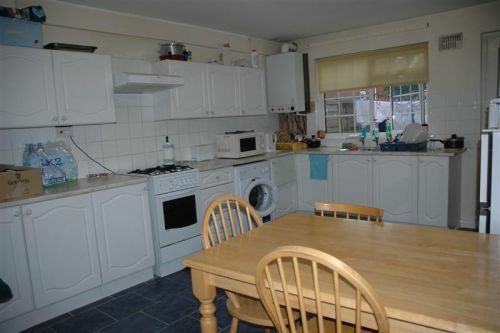 Prices should be negotiated directly with the landlord on 07738173645. 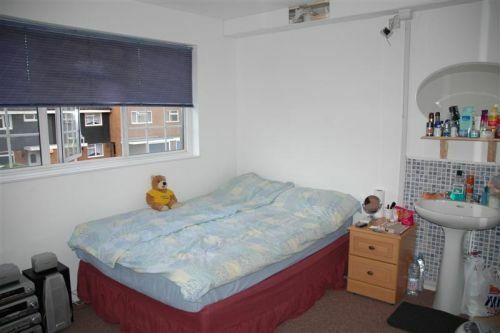 All room sizes are double, but for single occupancy unless otherwise agreed with the landlord. The nearest tube is Sudbury Hill on the Piccadilly Line which takes you direct to Holborn (LSE), South Kensington (Imperial) and Leicester Square (UCL area is nearby). Sudbury Hill is a London Underground station on the Uxbridge branch of the Piccadilly Line. The station is between Sudbury Town and South Harrow. The station is in Travelcard Zone 4. It is located on Greenford Road north of the junction with Whitton Avenue. 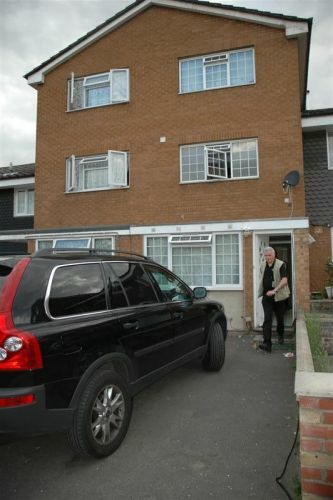 It is also located in both London Boroughs of Harrow and Ealing.